I cant never forget life of college with cool friends. College were good but along with yhat its strict too. 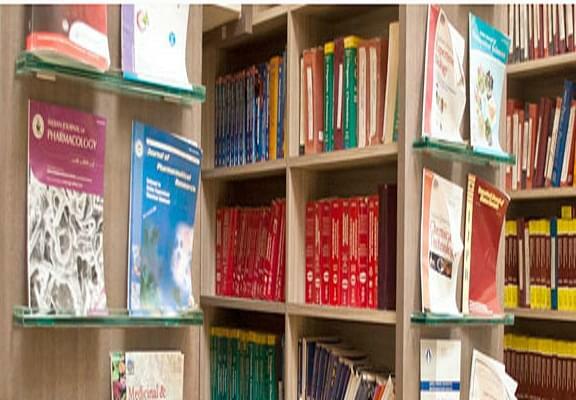 Bharati Vidyapeeth College of Pharmacy, Belapur is one of leading institute in the field of pharmacy having extremely dedicated, highly motivated, experienced and qualified faculty members. The alumni of our college are well-placed in the highly competitive professional area. Several students are pursuing higher studies in leading management & pharmacy institutes in India. 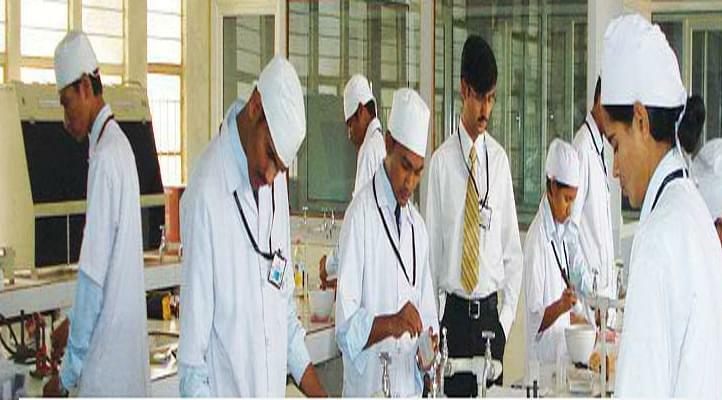 Why to join Bharati Vidyapeeth College of Pharmacy? 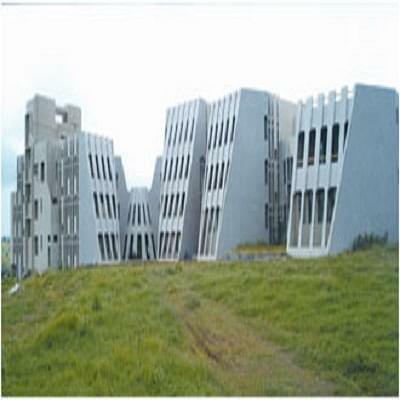 Eminent Faculty - Master’s and Doctoral degree holders from the top Universities of India and abroad. High Placement Statistics – 30 students are placed in 2009-10, 26 in 2008-09 etc. in top companies.